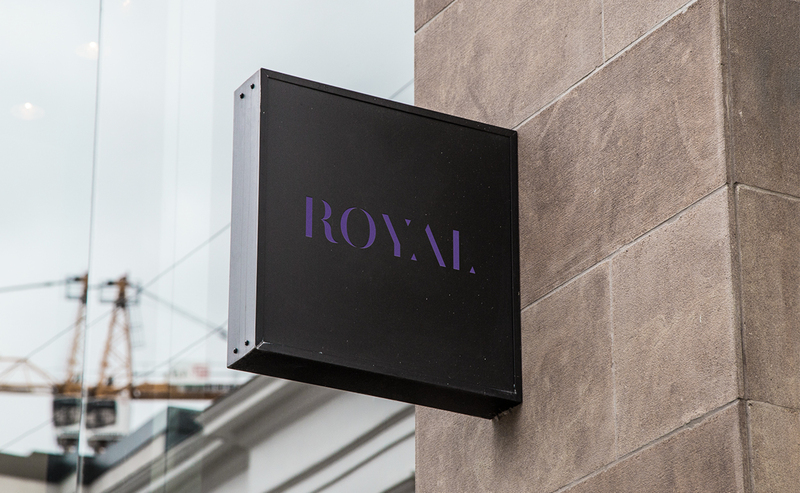 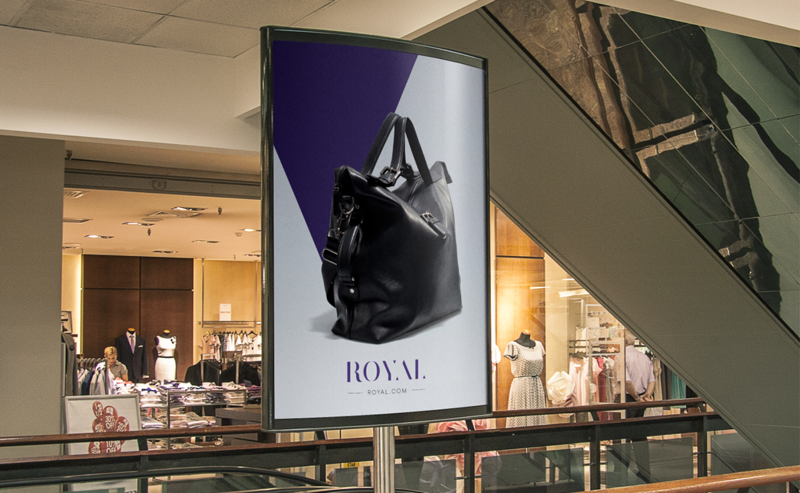 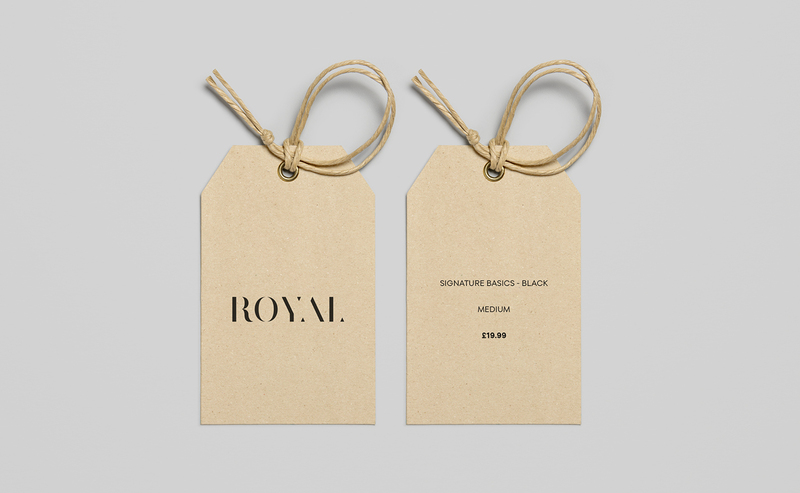 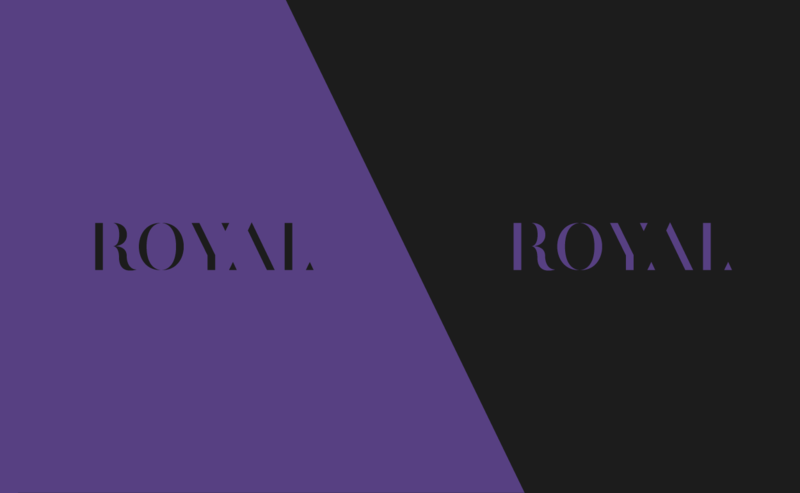 The name Royal itself exudes elegance so it was important that this was reflected in the branding. 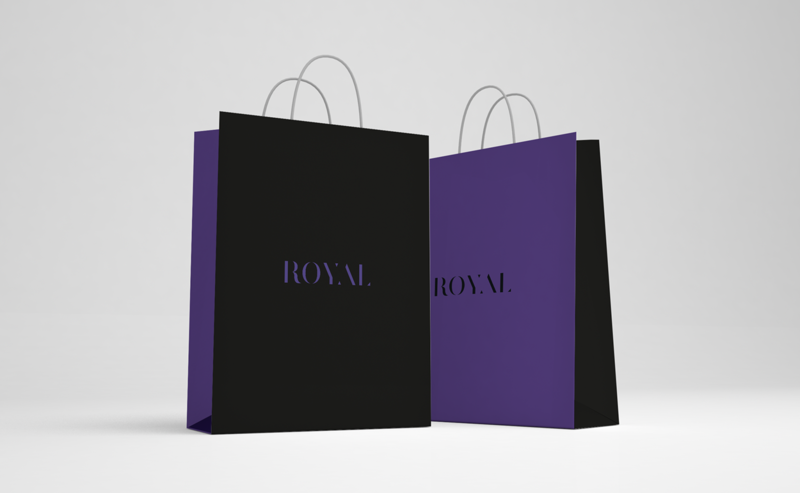 However, the challenge was to create an identity which both looked high end but would appeal to the everyday shopper. 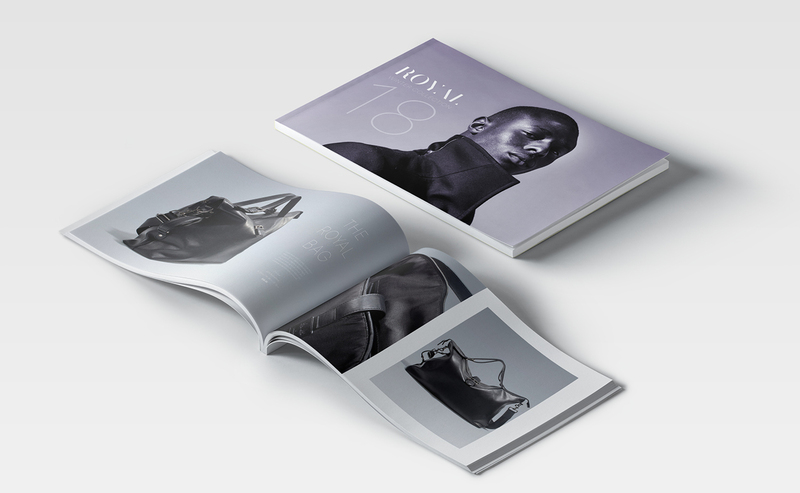 By keeping the layouts minimal and using a thin typeface it allowed the imagery to take center stage. 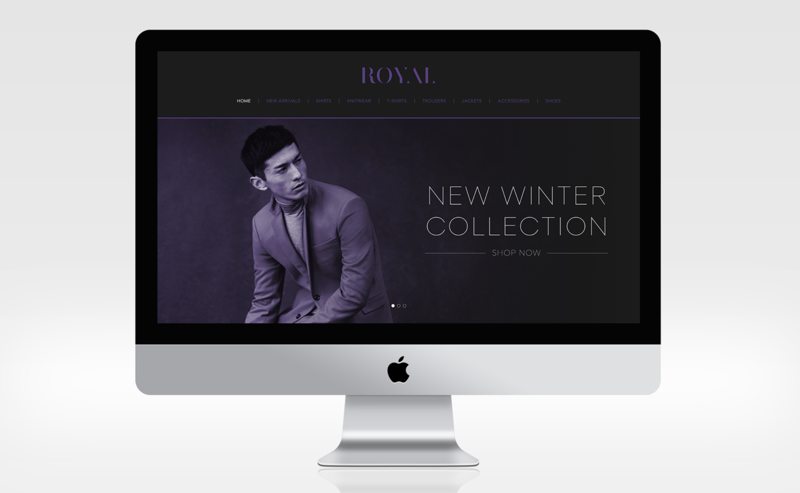 Dynamic close ups and the use of purple with imagery really helped to reinforce the brand, grab attention and give it its own prescence.